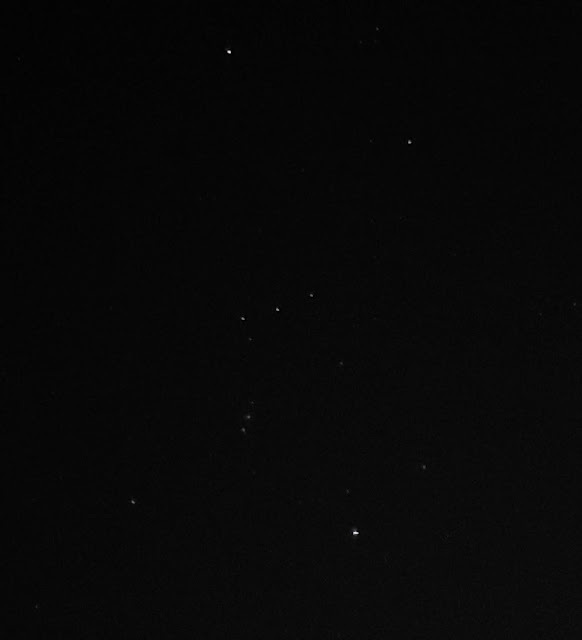 Orion was the first constellation that I ever learned. It was in a high school astronomy class. We were taken to the University of Wisconsin in Madison's observatory on a Winter night for a field trip. The telescope was a fairly large refractor, and its observation target that night was the nebula in Orion. 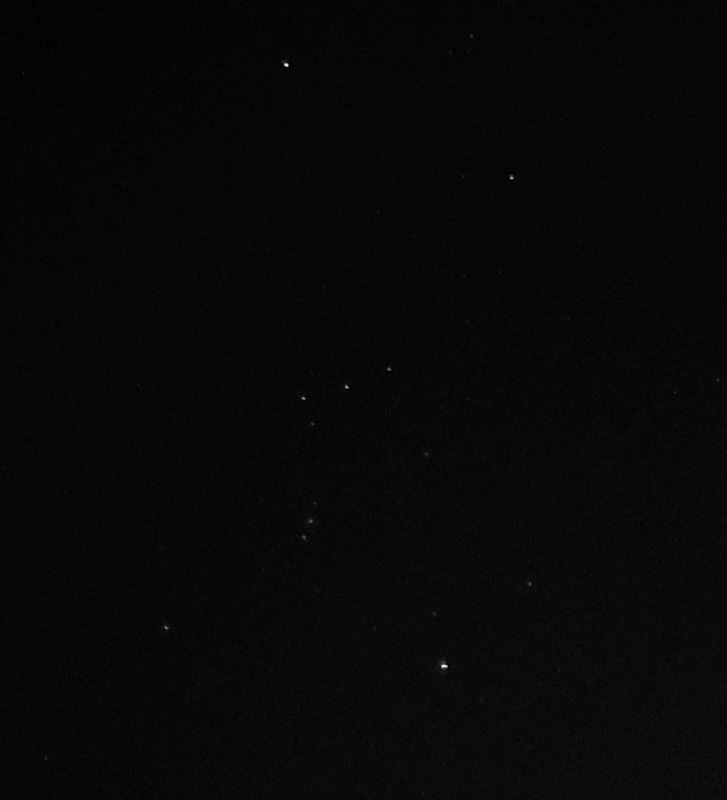 The nebula is between Orion's sword and belt. This happened in Winter, 1977. It has stuck with me ever since. It made nearly as big an impact on me as watching the Apollo 11 Moon landing in 2nd/3rd grade Summer school.